Thank you for purchasing Mia. 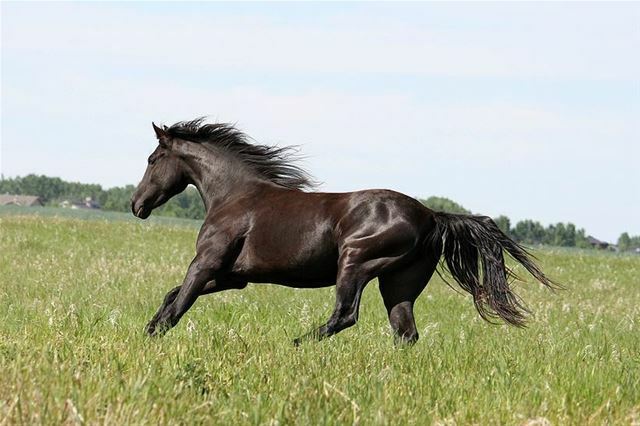 She is a beautiful mare that I am sure you will love. 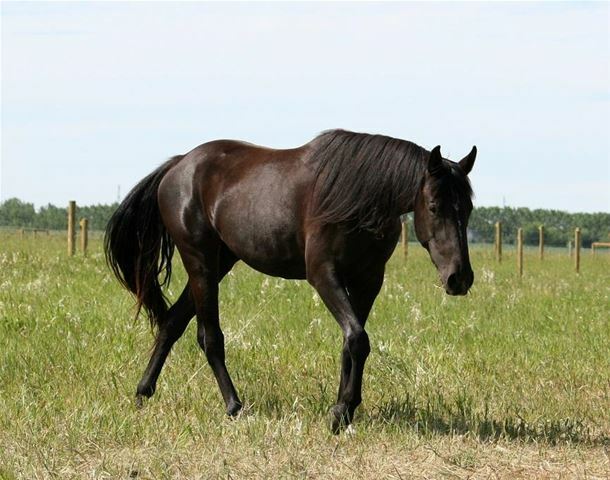 Can't wait to see her foal at the end of May. Mia has been bred to Pretty Cool Steps (Grullo stud) for a 2019 foal. Pretty Cool Steps can be found on our website under the Stallions/Geldings tab. 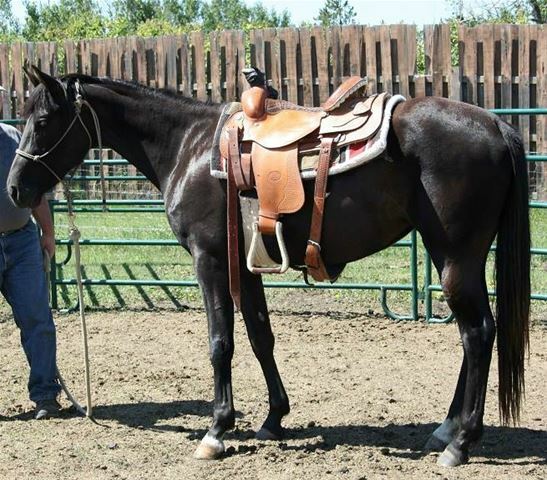 Mia is a beautiful young mare we purchased with the intent of riding and showing. Mia has been lightly started under saddle. When we purchased her we had concerns with the vision in her left eye as it had a blue spot in it. 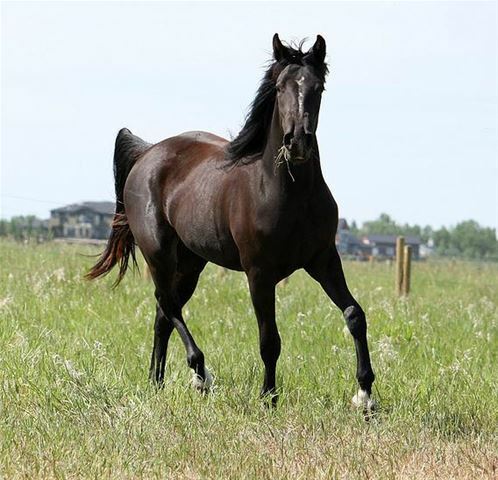 Unfortunately, Mia has very limited vision in that eye so we have decided to add her to our broodmare band. With her great pedigree, excellent bone and wonderful disposition we feel she will make a valuable addition to our herd. Red Roan '92 - $180,487.00 in earnings. - 1995 NCHA Open Futurity Champion. 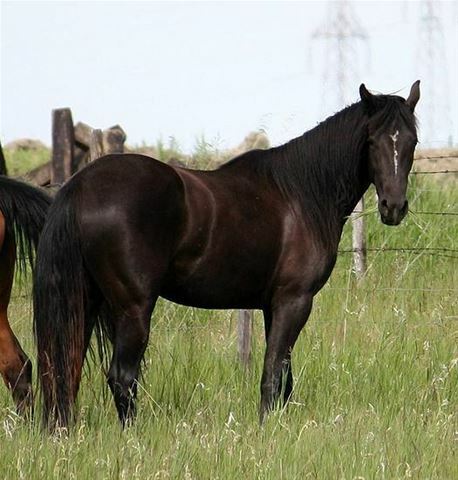 - 1996 Bonanza 4-Year-old Open Derby Champion. - 1996 - 4th NCHA Open Super Stakes. - 1996 - Gold Coast Open Derby Champion. 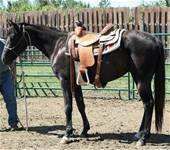 - Finalist in the 1996 NCHA Open Derby and Augusta 4-Year-Old Open Futurity. 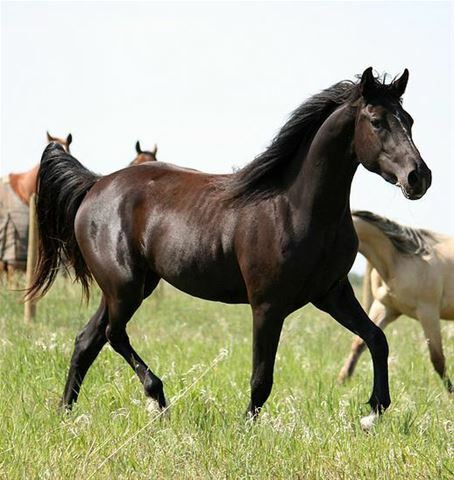 - 2009 Equi-Stat #3 All-Time Leading Cutting Sire and NRCHA and NRHA Leading Sire. - In the Top 5 Cutting Sires every year since his first foal crop in 2001. - Equi-Stat #8 All-Time Leading Cutting Sire and an NRCHA Top 20 All-Time Leading Sire. '04 Black Broke mare. Suffered an injury during training making her broodmare sound only. `80 - Money Earning daughter of Doc's Remedy. 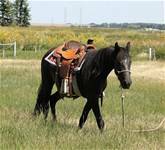 '92 Bay - Earner of $9600 AQHA incentive fund, $14000 AQHA World Championship Show, $21527 NRHA, $15165 NRCHA and totalling 197 AQHA performance points.